We are a renowned and customer centric firm, which is engaged in delivering a comprehensive range of Dry Mix Mortar Making Plant. 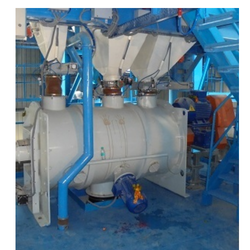 We feel pleased to report ourselves as the tried and true association occupied with offering Dry Mix Batching Plant that accompanies encouraging unit and counters stream drying drum. This plant is a configuration for harsh Indian applications and offered cluster blend plant is fabricated utilizing the most elevated evaluation fundamental material and development innovation. 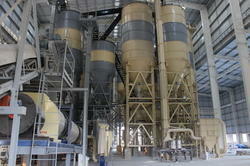 We offer this plant in various stipulations and can be modified according to the necessities of the supporters. Please note costing will be varied according to plant capacity and catagory. Please note that as it is customised product costing will be varied according to capacity and catagory. 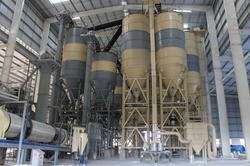 Looking for Dry Mix Plant ?